Optix coworking software is a cloud-based software solution for the enterprises with workspaces at one or more than one location. This is also good for multi-organizations to work together in smooth collaboration on different projects. The Optix coworking software is mobile-first platform that is capable of handling many functions and activities, live from the white-label mobile dashboard. It also supports the web-based desktop platform for workspace and coworker management purposes. 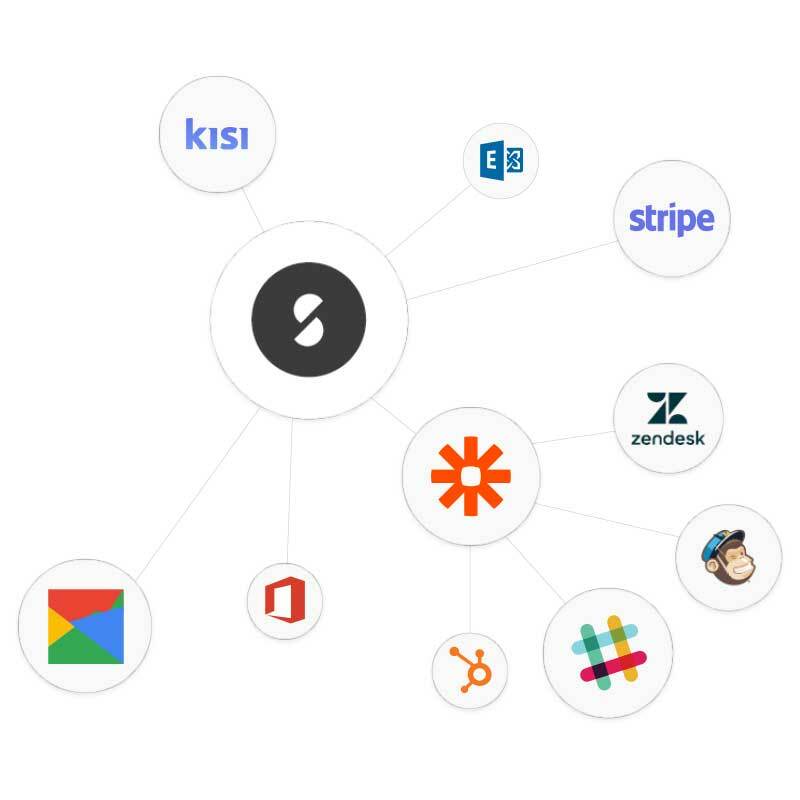 Another special feature about Optix is that it supports over 1000 applications and tools through Zapier interface. At present, Optix does not offer a public API to develop and integrate new applications and tools, but the technical team is investigating to offer a public API in the near future.However, Kisi integrates with Optix through its API interface to provide automated physical access control powered by numerous wireless technologies. 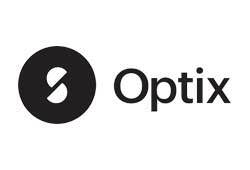 Optix offers very flexible pricing plan based upon the requirements of the company. The basic plan starts at $199/month with 1 office location and 50 users. There is a 14 day trial period and 30 days disconnection notice period to unsubscribe from the services.